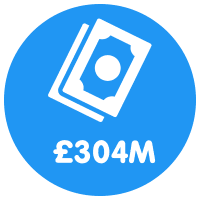 What are the benefits of investing in our nursery management software? 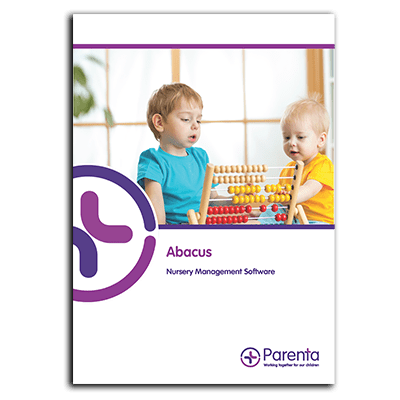 Abacus nursery management software allows you to concentrate on providing a warm and loving environment for children at your setting, by taking the pain out of carrying out routine administration tasks which take up too much time from your week. 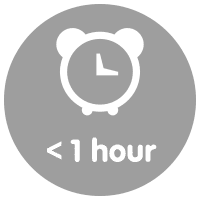 If you want to gain more hours during the week to enrich children’s learning opportunities and you work in a setting where there’s no time to spare, then Abacus is the perfect nursery software solution for you! Find out how our nursery management system can change your setting, book your free demo today! Our customers stated that using Abacus has reduced the planning and preparation time in their nurseries by 50%! The system ensures all data is stored safely and securely in line with GDPR guidelines, which should be a top priority for any business, giving you peace of mind. 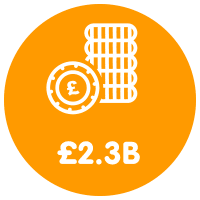 Invoiced through Abacus in 2018. Invoiced through Abacus across all time. Speedy invoicing can save you days. Using our nursery software, you’ll be able to speed up your billing process by invoicing all your parents in a matter of minutes. Yes, minutes! It even manages your payments and track debt. Quick and easy to understand financial reports that give you complete visibility on how well your setting is performing at a click of a button. Free set up and unlimited training and support from our customer service team. Support tickets handled by the team in 2018. 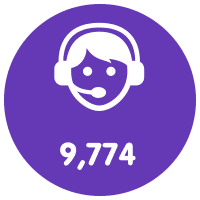 Average response time to support tickets in 2018. All the personal data you hold will be protected against loss, damage and unauthorised access with Abacus, allowing you to safeguard each child’s personal information, 24/7. From staff scheduling to holiday planning and more, it does it all! Abacus lets you know in advance when staff qualifications expire, so you can provide the highest quality care at all times. Abacus includes childcare billing software, which allows parents to receive their invoices straight to their inbox. No more printing reams of paper or excuses about postal deliveries! Abacus allows you to access over 80 different reports which range from finance to occupancy rate, meaning you’ll never lose track of how well your business is performing. What else can Abacus nursery management software do? Free entitlement calculation, occupancy reporting, carer details, multiple bill payer options, accident/incident notes, voucher payments, daily & weekly registers, attendance tracking, child photo, late payment fees, sibling information, milk reports, holiday booking, personalised invoices, automated room movements… and so much more! Discover more about the support we provide with your Abacus system. Our Parent Portal app is an online gateway which provides parents with a connection to their child’s learning journey. They can see practitioners’ observations about their child’s day, how much they have eaten and much more, whilst on-the-go. Dayshare is software which allows practitioners to share a child’s day with parents as it unfolds. If you’re using our nursery management software, Dayshare is add-on which can help you strengthen your relationship with parents. 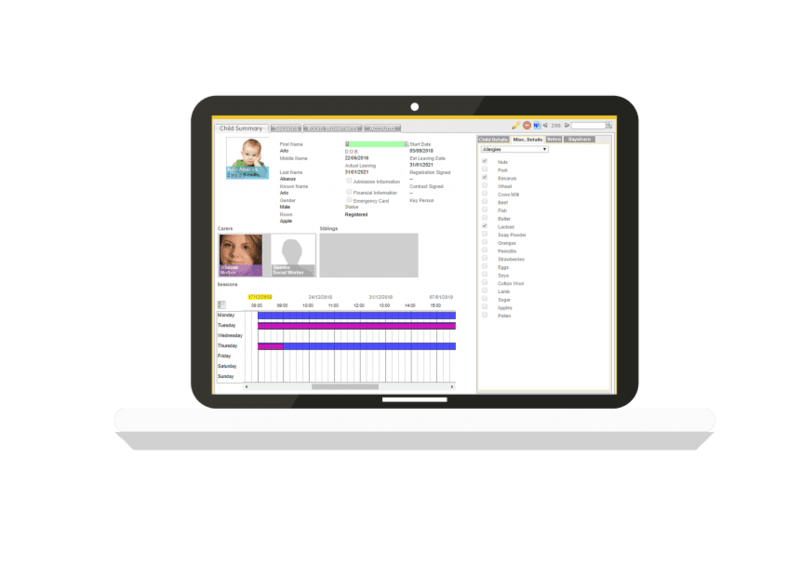 Footsteps 2 is software which will make it quicker for you to identify and track where each child is in their own development pathway. Our system uses the recognised language and colour coding of EYFS making it simple to use. For more information on our amazing time saving nursery management software, have a look through our brochure.